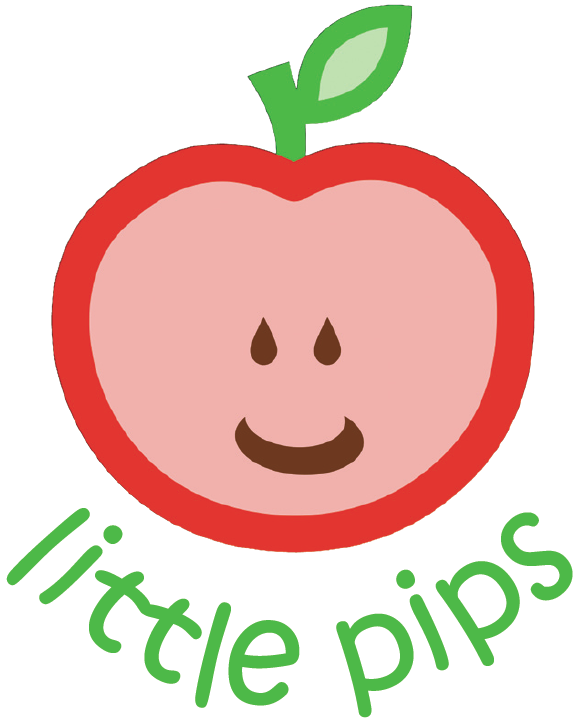 Little Pips is having a fundraiser to raise some dosh for some badly needed durable toys and equipment. We hope lots of you will be able to make it and snap up some bargains for your own little pips. We could also use some help with kitchen duty and cake making if anyone has some time to spare. Thanks!